The art of flower arranging has a long and beautiful history, but today has been taken to a whole new level as floral gifting and interior decoration has become part of our everyday lives. For Mozambican entrepreneur Mariana Agness Francisco Eria and her floral design business, House Of Agness, this represents a wonderful opportunity to bring her unique floral design aesthetic to her customers. LoA chatted to Mariana this month to find out more about this unique business. The House of Agness is a floral design company inspired by modern, minimalistic aesthetics but with a classic touch. Our products and services include deliveries of our signature boxes, bouquets and gift boxes and onsite floral services. Our prime flowers include roses, orchids, hydrangeas and peonies (seasonal). Besides the desire to become an entrepreneur and discovering a field that I am passionate about, I saw an opportunity in a market to bring a differentiated product and service. The floral industry has long been influenced by traditional floral arrangements. I wished to introduce a new way of gifting flowers, of sharing moments, of spreading love in the ever more digital world we live in. "The floral industry has long been influenced by traditional floral arrangements. I wished to introduce a new way of gifting flowers, of sharing moments, of spreading love in the ever more digital world we live in." Our product is made with nothing but passion, love and dedication. 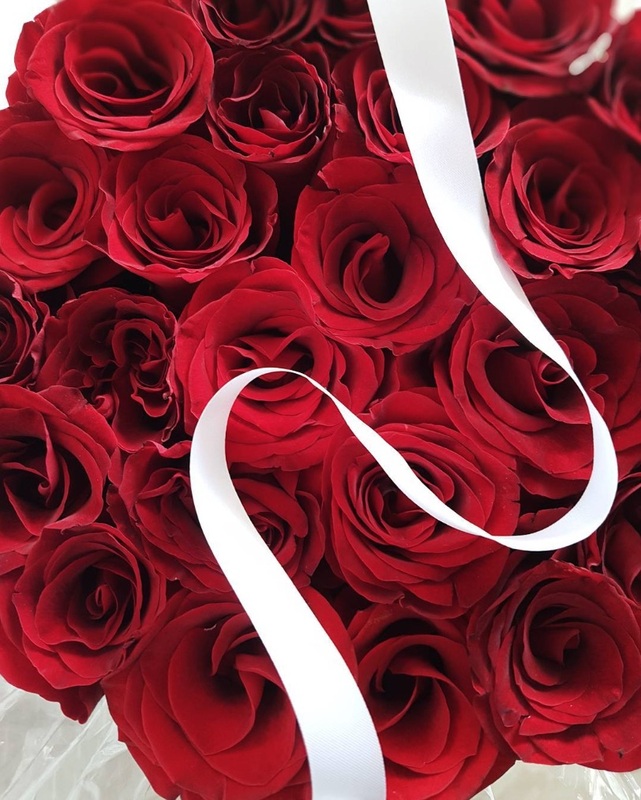 We do not only wish to make a business transaction with our customer, we wish to provide an experience from the moment they contact us to the moment their intention has been translated into one of our floral arrangements/gift-boxes and has been carefully delivered to its final destination. From a one-woman show, the company now employs 5 people. Mussagy is our oldest employee, I discovered him selling flowers in the informal market roughly two years ago. I believed that with my vision and his experience I would have a starting point. As the company gained more exposure and the clientele increased so did the team. Carlos, Fernando and Jessica were the last missing pieces of the puzzle of what is now The House Of Agness team. They are all self-driven and enthusiastic individuals with love for what they do. "Our product is made with nothing but passion, love and dedication." I recall the first time I had an entrepreneurial experience must have been 15 years back (in Sweden) when we used to sell cookies in order to finance our school trips. Then when I moved back to Maputo I started giving modern dance classes on my free time in Maputo International School, Aga Khan, Physical and the Scandinavian School. The only entrepreneurial background that I can think of in the family is my mother, she used to sell candy and chips in the early 90s. Other than her there are no entrepreneurs in the family. To continuously improve in quality and grow, grow, grow. "We wish to provide an experience from the moment a customer contacts us to the moment their intention has been translated into one of our floral arrangements/gift-boxes and has been carefully delivered to its final destination." To be able to help myself and help others in their economical freedom. The tools of your future lay in your hands, grab the wheel and start the engine. You might not know how to get there, you may not have all the answers and that is okay. The mistakes along the way are going to be the bricks to build the foundation of your business. People will doubt you, and sometimes you will doubt yourself but it will all be worthwhile in the ‘never-ending’ end. Entrepreneurship is like a destination that unlocks a new and more exciting journey.